The Australian Government will shortly be publishing a Request for Tender (RFT) to deliver the next-generation Triple Zero Emergency Call Service with integrated location-based data services. The tender process follows an Expressions of Interest (EOI) process conducted in late 2016. The new service aims to enable the capability to provide emergency services with the GPS location of a person calling Triple Zero from a mobile phone. GPS data will assist in emergencies where the caller is unable to provide details of their location. Back in 2016 two separate EOI processes had been conducted  one for the Emergency Call Service and a second for location-based data services. Following feedback received in the Expressions of Internet processes, the Australian Government has decided to launch a single tender for both services. 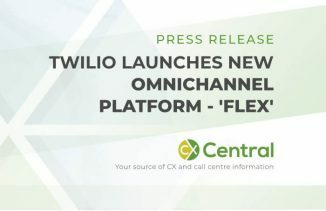 The EOI process identified Advanced Mobile Location (AML) technology standard as the preferred solution for providing the location-based data. For those unaware, AML delivers accuracy of up to five metres and automatically provides the callers location to emergency services. Built-in privacy safeguards ensure only emergency responders have access to location data for the purpose of the Triple Zero call. 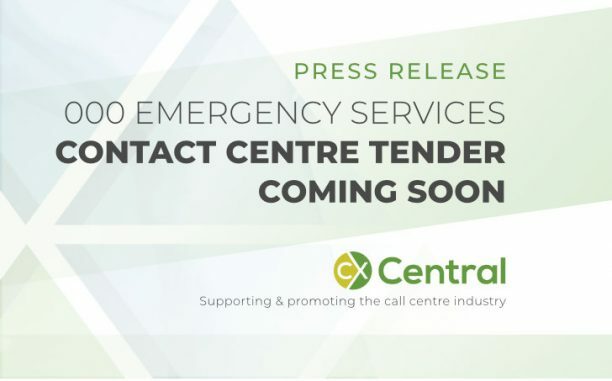 A condition of the tender process will be that Triple Zero service must continue to be based in Australia and serviced by an Australian contact centre. Like all government tenders, it will be published on the AusTender website in the near future. 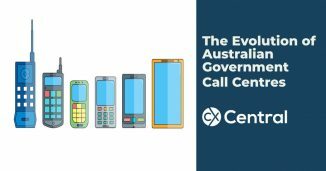 For the outsourcers out there hoping to secure a government contract be aware – Telstra, and its predecessor organisations, have run the Emergency Services call centre since 1961. Since 2012, Telstra has provided the service under regulation and contractual arrangements with the Australian Government. The contract includes a provision for a competitive tender process to occur.